Soups and Stews are perfect for winter evenings and fall afternoons! 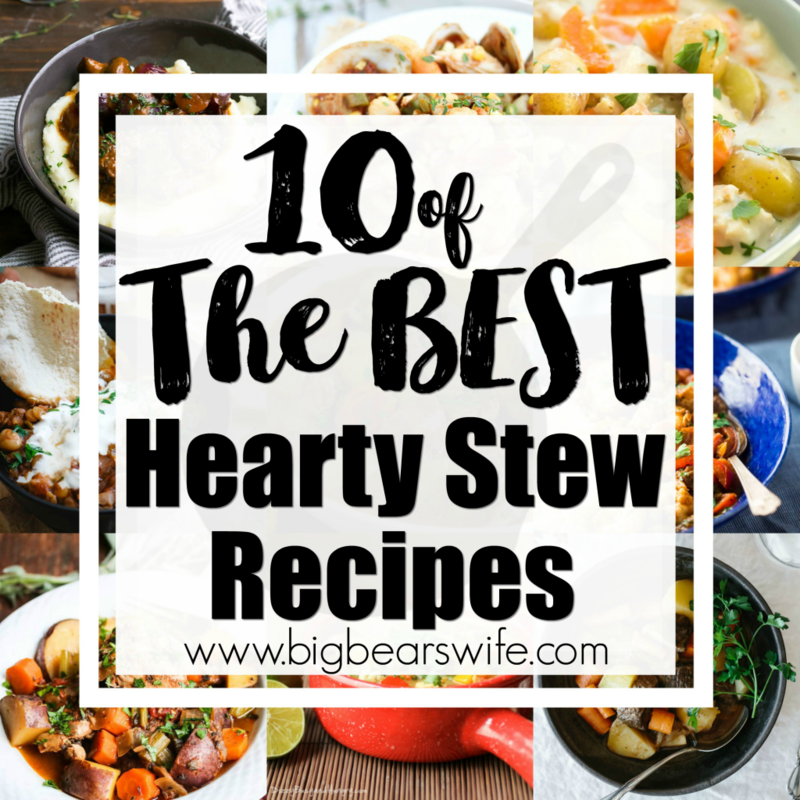 Although I love to make stews all year long, I know y’all are in search of the best hearty stews right now and I’ve got 10 of the BEST hearty stew recipes for your recipe box! Can we please sit down with a giant bowl of hearty stew and just relax for a bit while we warm ourselves by a nice big fireplace? That is pretty much my perfect fall or winter dinner. Actually as most of y’all know, that’s my perfect dinner or lunch almost anytime of the year. Well….except for the fireplace…I don’t want the fireplace in the summer hahaha. But stews and soups are on my weekly menu almost every week no matter what the season. 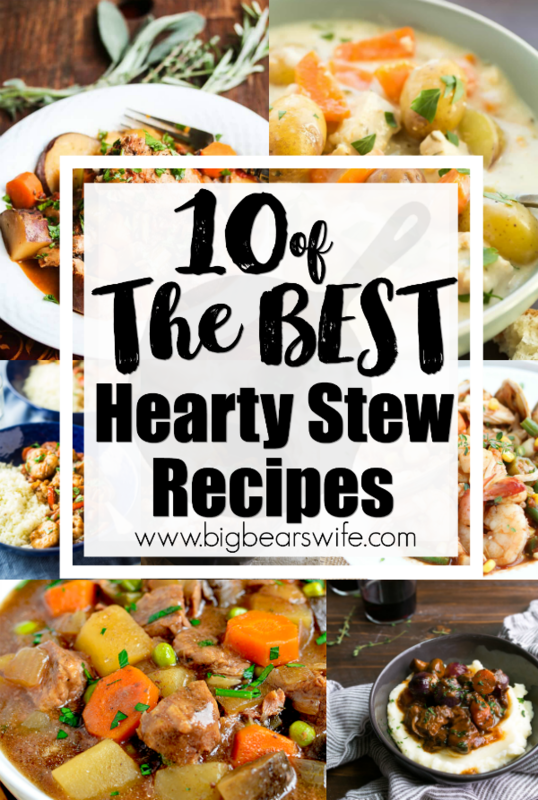 However, nice hearty stews seem to be a tad bit more popular during the winter and with our freezing weather right now, I’m totally ok with that! Now, I’m guessing that most of y’all think about beef stew when you think of stew, right? At least that’s what I normally think about. I either think of that or Brunswick Stew ! But there are so many other great stew recipes out there! 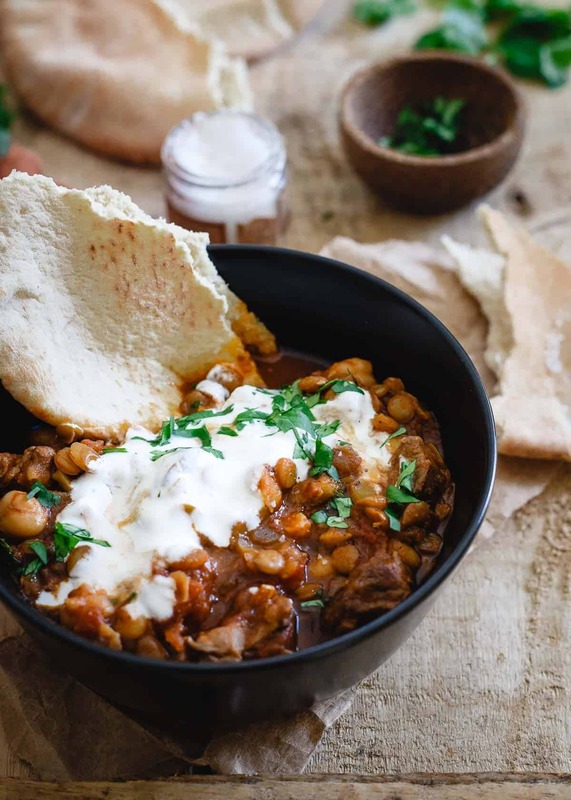 YES, make beef stew but branch out and add some of these hearty stew recipes to your menu plan! Crock Pot Beef Stew is easy, hearty, and comforting. Toss everything into the crock pot at night then pop into the base and cook the next day! This Seafood Stew is a showstopper masterpiece that’ll absolutely wow ’em at your next dinner party! But with lots of make-ahead steps, it’s also an easy family meal … perfect when you need a little bit of beach in your life! 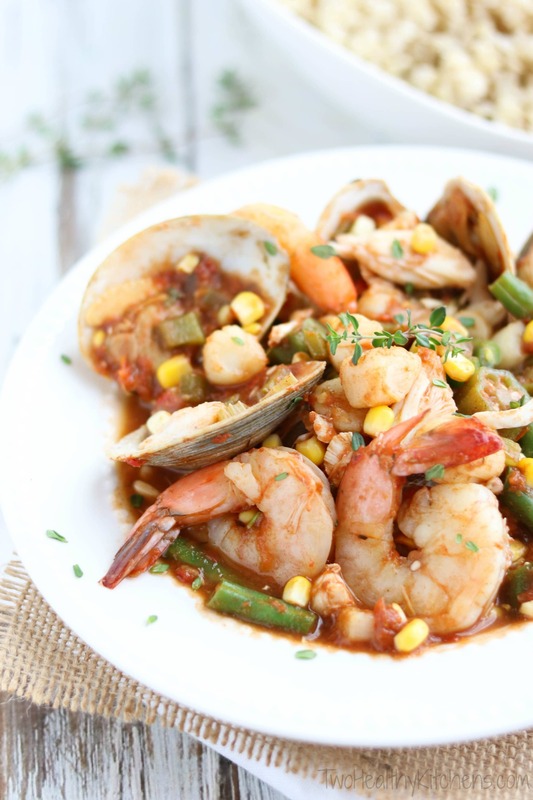 Hearty and nutritious, Sea Island Seafood Stew is a mainstay on the menu at the hugely popular Skull Creek Boathouse in Hilton Head, South Carolina. 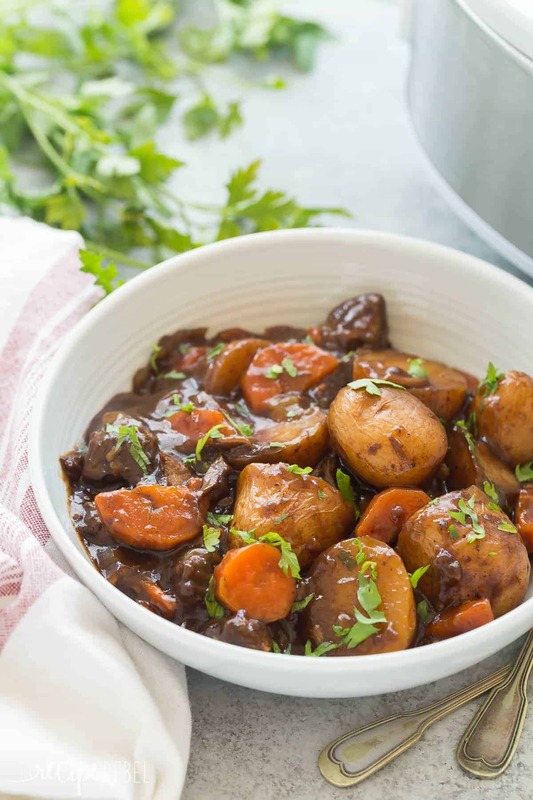 This Honey Balsamic Slow Cooker Beef Stew is full of flavor and couldn’t be easier — just throw everything in and let it cook! Loaded with veggies and thick honey balsamic sauce. Step by step recipe video. 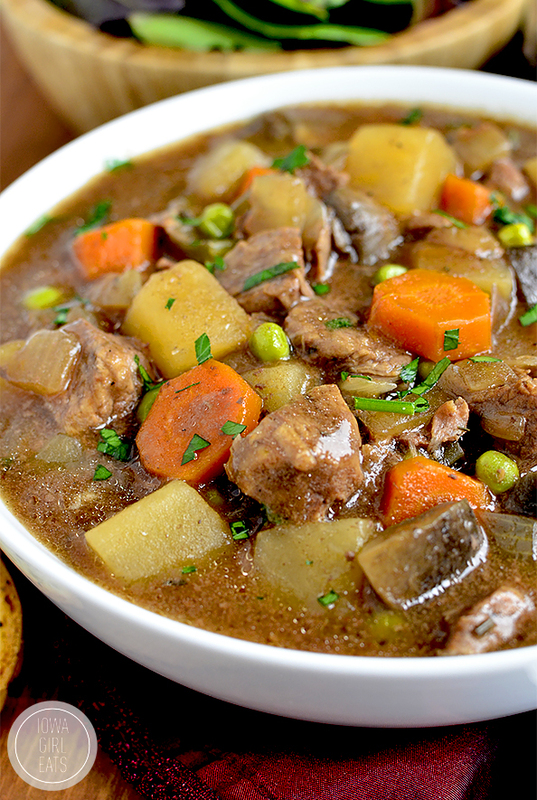 A hearty, flavorful and melt-in-your mouth traditional Irish lamb stew. 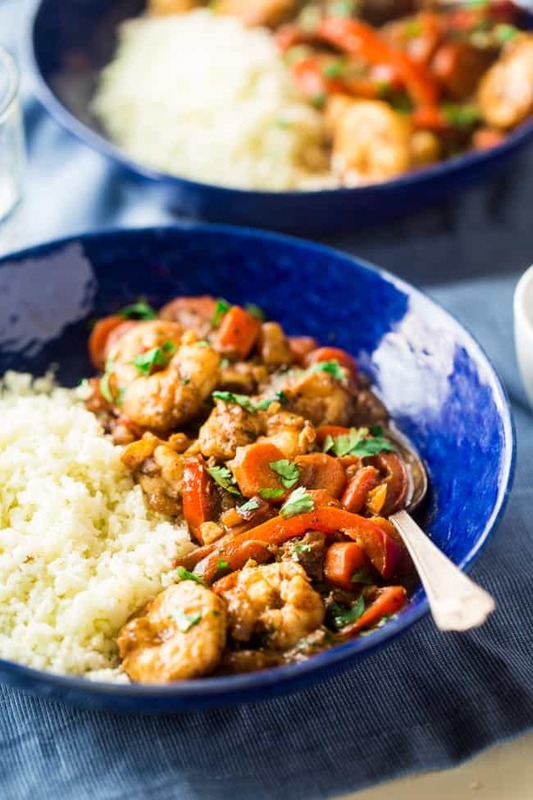 This easy and delicious stew is nourishing during the fall and winter months. It’s also a festive St. Patrick’s Day recipe. 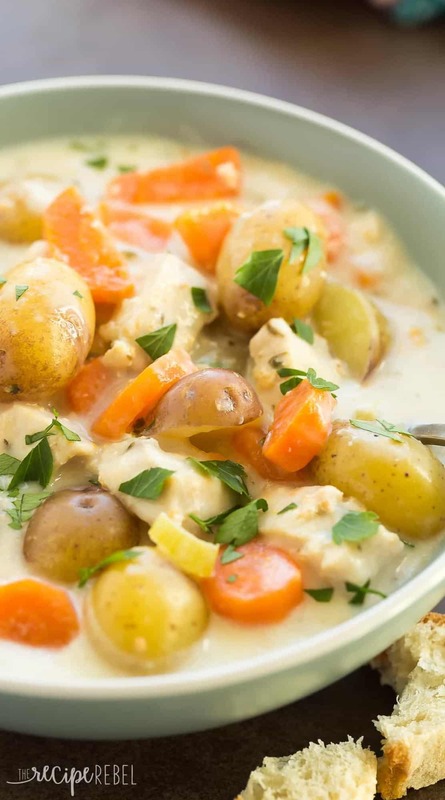 Cozy up with this chunky, hearty one pot Slow Cooker Chicken Vegetable Stew. 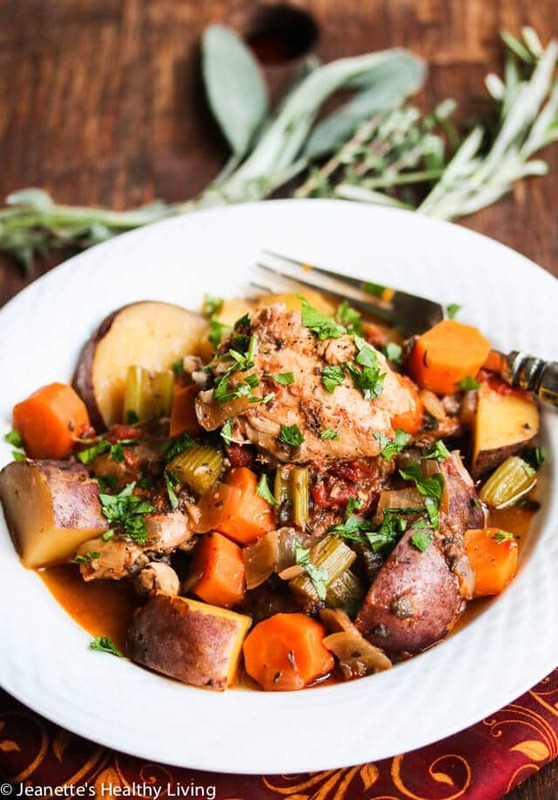 Learn what vegetables, herbs and spices go well in chicken stew, and how to make a healthy chicken stew. Your choice of herbs and spices will transform this simple dish into a new global dish each time you make it. 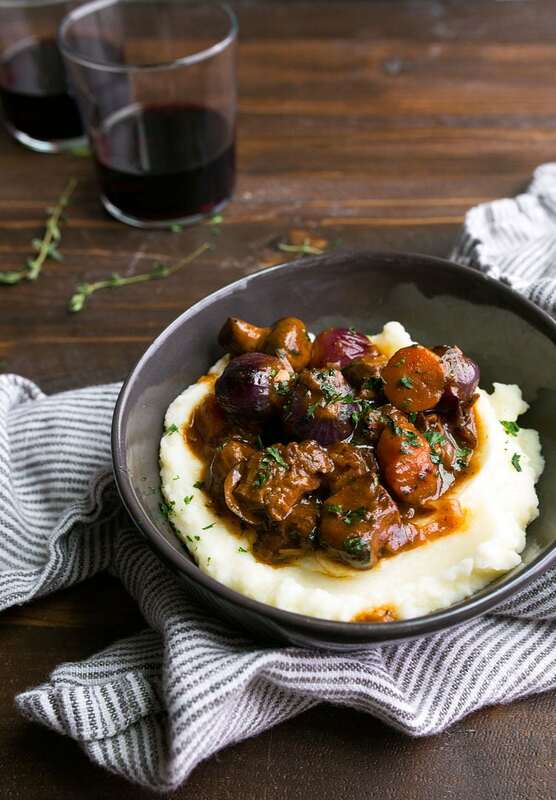 A French stew made with red wine, beef, and seared onions and mushrooms. 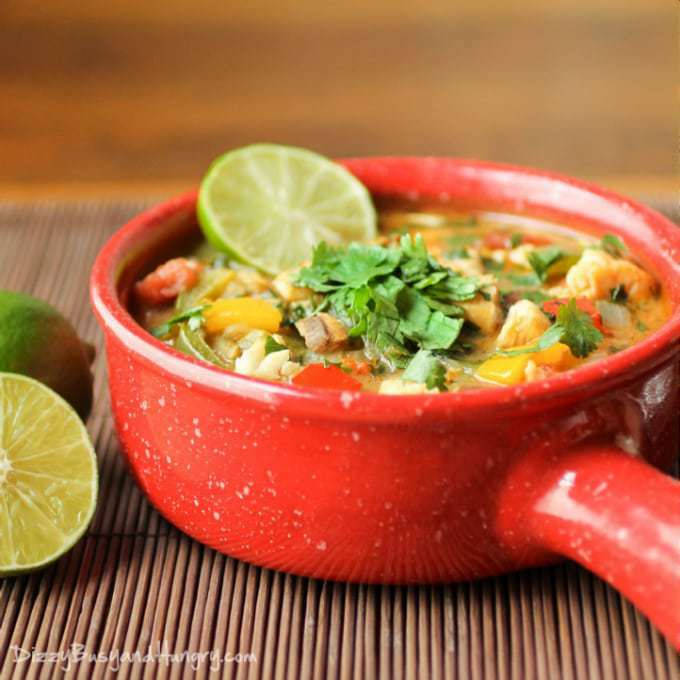 Flavorful stew with marinated tilapia, bell peppers, tomatoes, and onions in a coconut milk broth. This quick and easy fish stew is simmered to perfection in 30 min with very little effort.